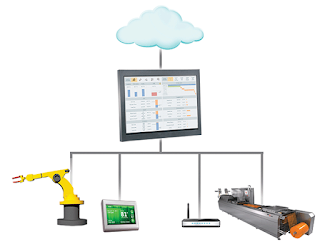 Within the InTouch Machine Edition software package (Wonderware HMI software for machines and embedded systems that improves manufacturing performance for end users, OEMs and machine and systems builders), there are a few great shortcuts that can help developers save time and work more efficiently while developing HMI and machine level interfaces. Many of these shortcuts are consistent with those in Windows operating systems and Microsoft products, so they can be easily implemented while developing InTouch Machine Edition based applications. Select an object then Shift-arrow keys: to move an object. If ‘snap to’ is turned on it moves one grid space. If ‘snap to’ is turned off, it moves pixel by pixel. Note that in v7.0 you can use the formatting tab to directly position objects. By using these shortcuts, developers can not only design applications more quickly and efficiently, but certified system integrators can help deliver more value to clients by providing applications more quickly and effectively. Take advantage of these shortcuts and other great machine level HMI software tools available in InTouch Machine Edition. 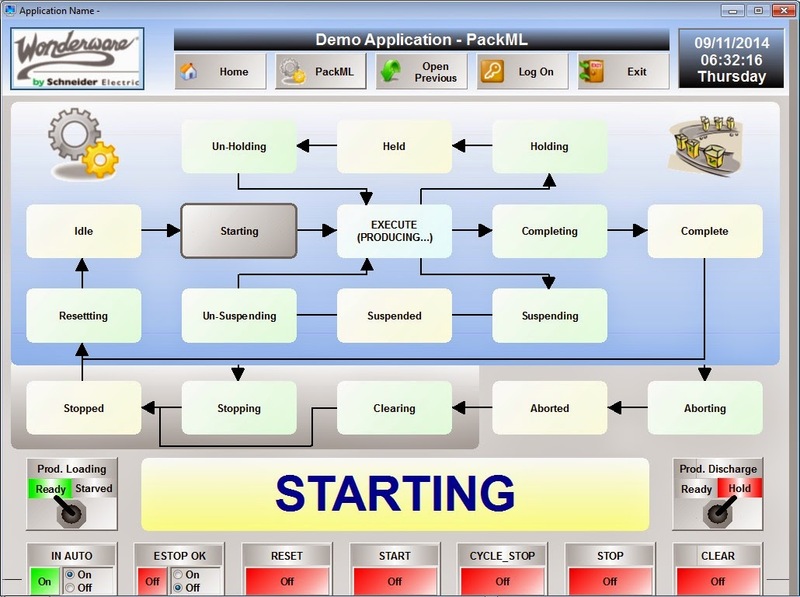 The Rapid Application Development Environment was specifically designed with ease of use and speed in mind for HMI and HMI application development. Sign up to get weekly Wonderware HMI/SCADA related articles at http://situation-awareness.com/ or download an evaluation copy of the software.